I’m going on a road trip this weekend which requires a day off work, a drive of 370 miles and 3 nights away. IT IS NOT A SURF TRIP. This is highly unusual and it’s strange not to be packing my board or hunting for tent pegs, not to be digging out misshapen chunks of board wax from the sandy bowels of the car or wondering if my wetsuit will fasten. Ironically, I am going to a place which holds a huge body of water, it’s even named after water but, I can’t surf there. I’m off to the heady heights of the Lake District, Cumbria to meet up with 9 friends and a few dogs. 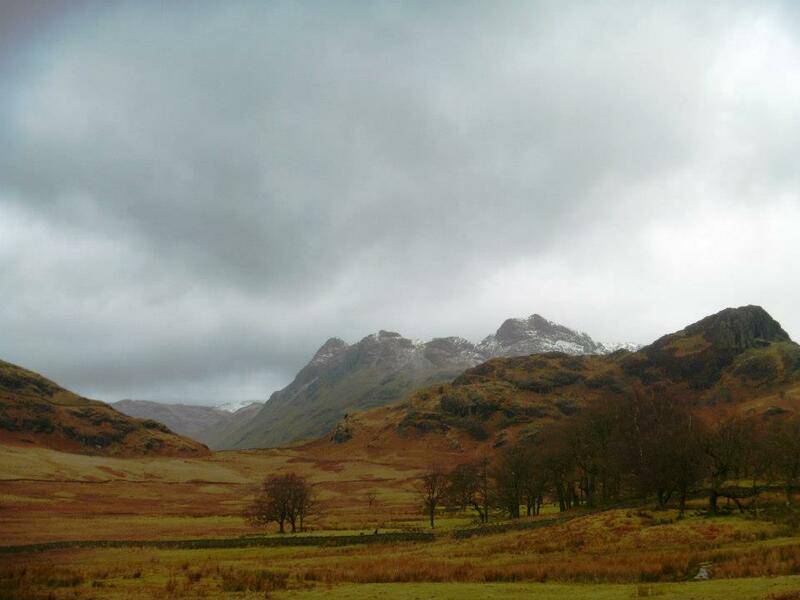 I’ll be sampling my second YHA Hostel this month in Langdale which lies in the Lake District National Park . Perhaps this whole surfing malarkey is settling down a bit now. In the first flourish of obsession, (the last 3 years) I wouldn’t even contemplate a 3 day trip that didn’t involve surfing, time off was too precious to spend inland and it would have been torturous. Not now though. My trusty old mate, Long Legs and I are car sharing and will be travelling in the super high performance 799cc Baked Bean after we have ripped out the front seat and made a hole for his head in the roof. Believe me, it is this small. In return for me chauffeuring us, Long Legs vehemently denies this but, he did agreed to carry me uphill in a tartan papoose like a giant baby when I get tired. 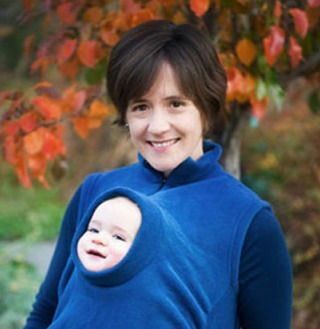 Recently though he has seemed quite anti-papoose, I’ve no idea why. I can rest my legs and be fed cakes and tea on the move, what’s not to love? I’m seriously going to get a punch for sharing this. He says the papoose is not going to happen, I however, live in hope. I won’t think about how I could be surfing this weekend, it’s not all about the coast. There are adventures to be had elsewhere, doing different things and exploring these wondrous Islands I call home. There’s hanging out with old friends, sitting in pubs with open fires and wet dogs, drinking tea from a flask at the top of a mountain after a tough climb, seeing beams of sunlight break through black clouds and lighting up the valleys, putting a brave face and waterproofs on in the face of driving rain, walking up things and then back down them. Then there is the icing on the cake, carrying your best mate up a mountain in an adult papoose because you are a good egg.